My friends! 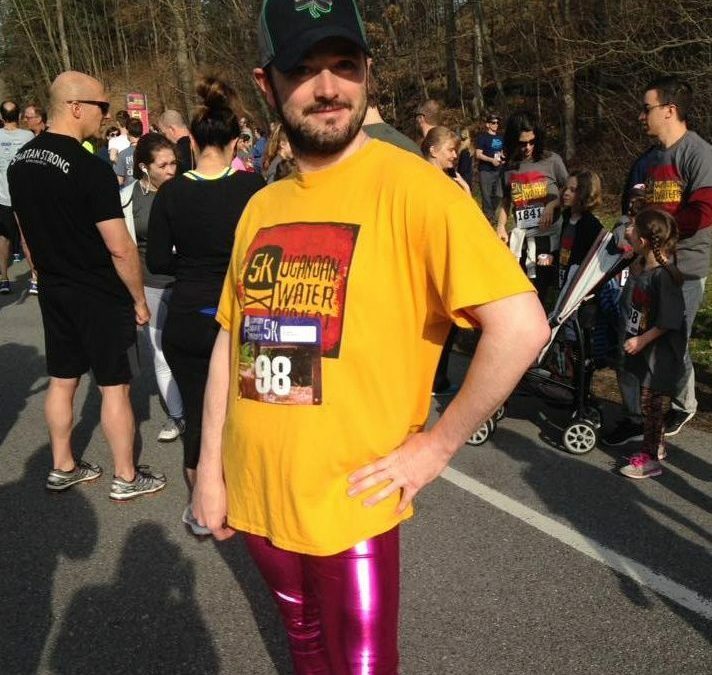 Last year you were able to shame me with shiny pink leggings after raising more than $750!! What will it be this year? Will I yet run again in leggings at $750? Will it be the year of the tutu at $1000? Or will your generosity know no bounds and reach $1250 to complete the ensemble with the coconut bra? Whatever it may be, I thank you for supporting an amazing cause and bringing life giving water to those in need.